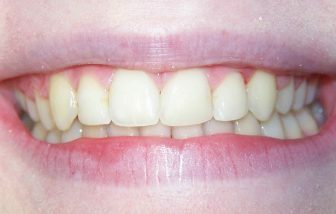 Amelia’s chief complaint was that she disliked the appearance of smile, especially crowding in the upper and lower arches. 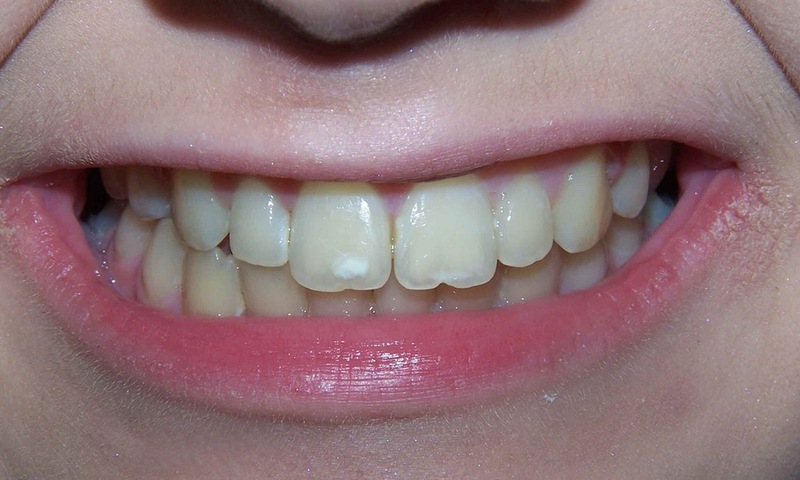 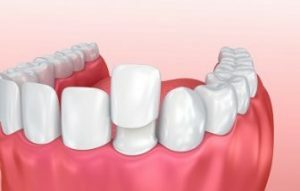 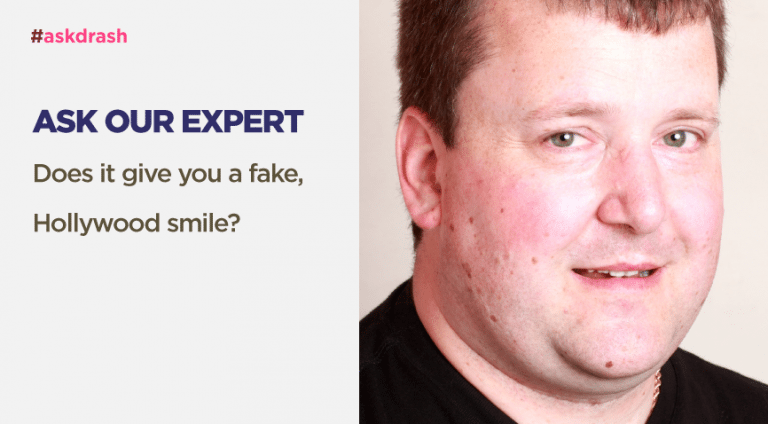 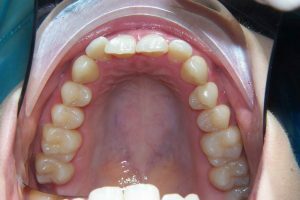 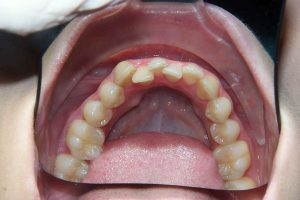 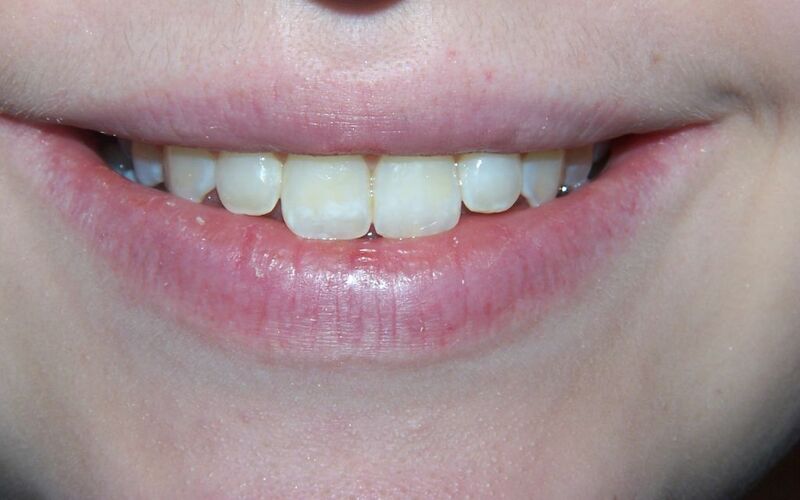 Amelia had orthodontic treatment as a child but did not wear her retainers and therefore the teeth relapsed. 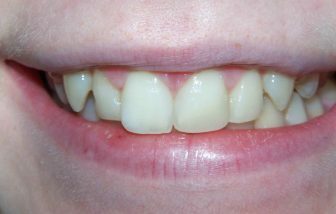 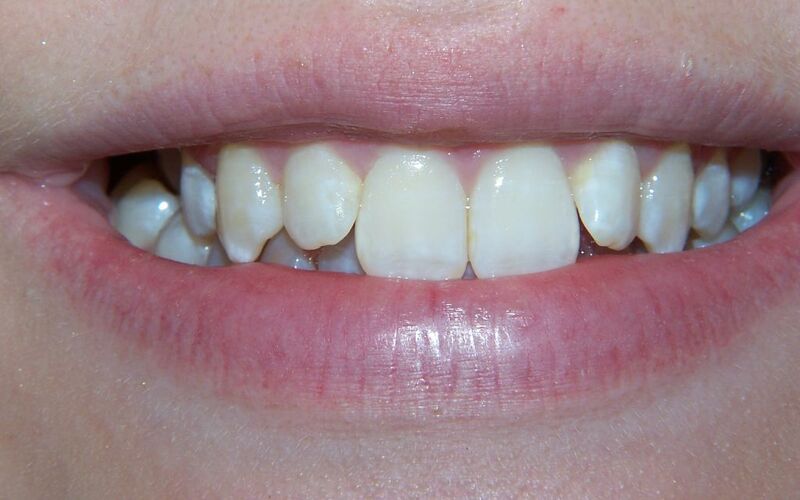 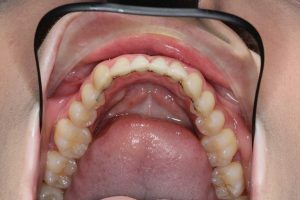 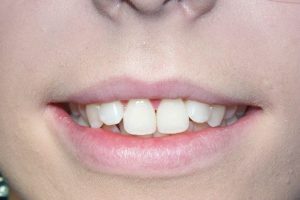 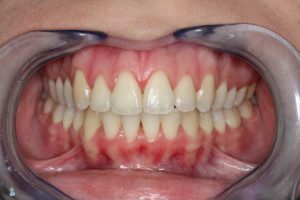 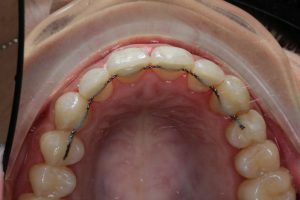 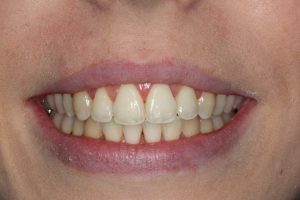 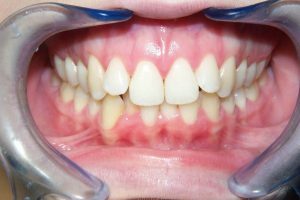 Amelia had clear aligner treatment and then progressed into a fixed sectional appliance to help achieve her desired result. 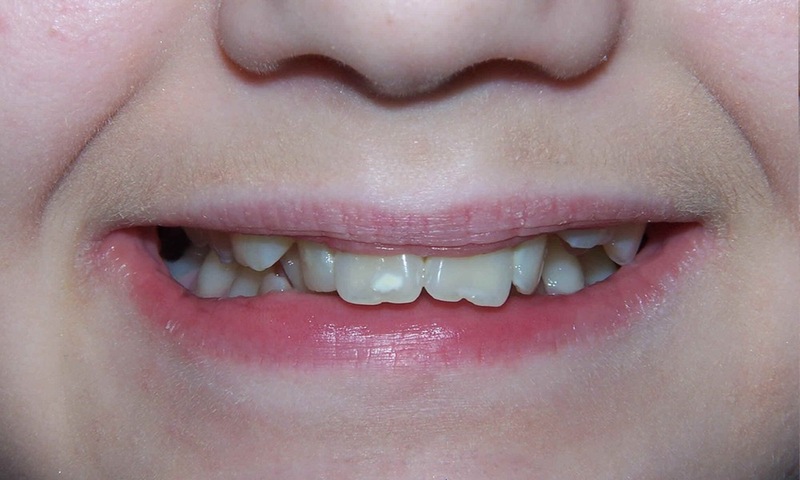 Amelia opted for fixed retainers.